Dear friends, in the world of wine together across since 2004. 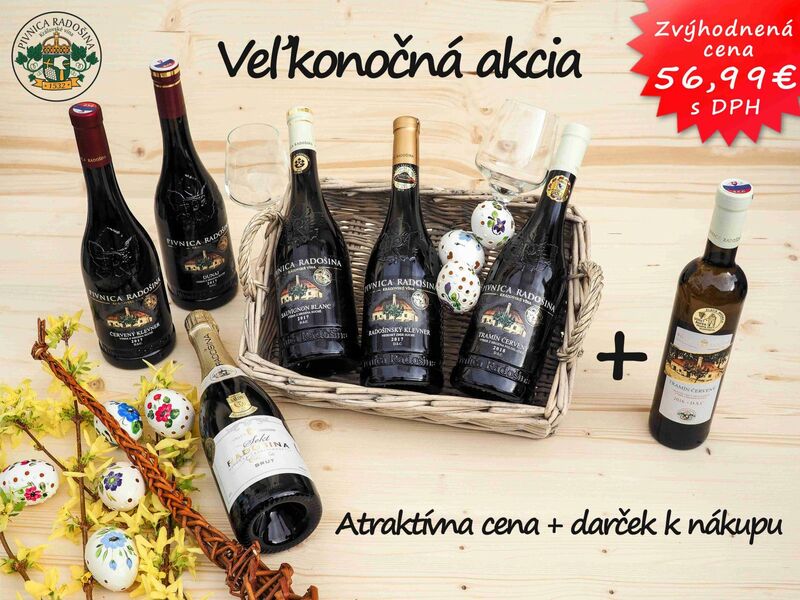 You can find the offer of renowned wine brands such as Wine Mrva & Stanko, Pavelka and son, Karpatská perla, Pereg, Elesko, Mavín - Pomfy, Nichta, J. 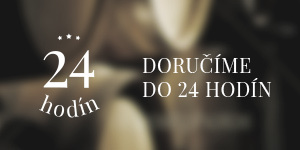 & J. Ostrožovič, Podola, Skovajsa, Vinidi, Vinkor, Vins Winery, Tokaj Macik Winery, offers an exclusive brand of coffee plantation BARZZUZ, delicious delicacies Jean Brunet, or luxury chocolate brand CHOCOMA, Willie's Cacao and Grashoff. 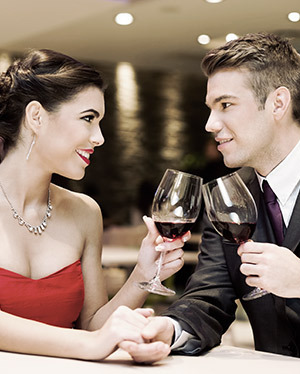 Our and we hope to have even your online wine cellar is at your full disposal, and we will do everything to make you feel comfortable with us, comfortably, safely, and your already over 14 years of trust can remain fully deserved .. .